Ron Haskins is a Senior Fellow and holds the Cabot Family Chair in Economic Studies at the Brookings Institution, where he co-directs the Center on Children and Families. He is formerly a senior consultant at the Annie E. Casey Foundation and was the President of the Association for Public Policy Analysis and Management in 2016. 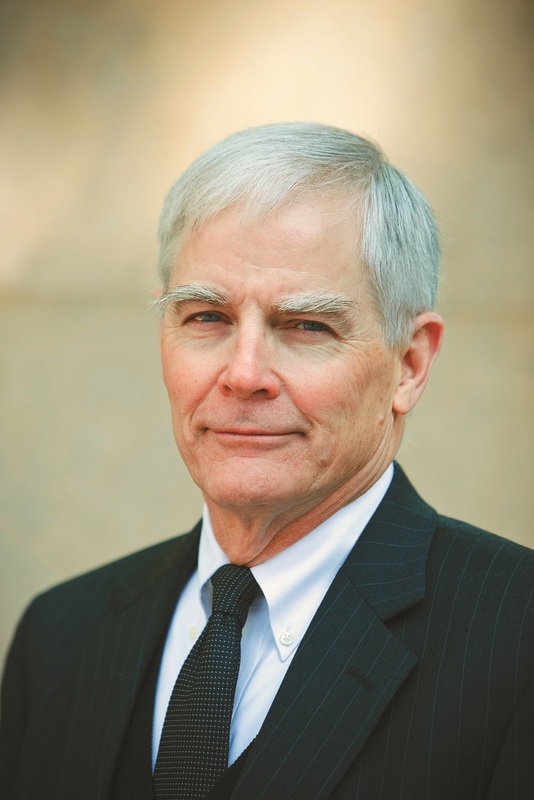 Haskins previously co-chaired the Evidence-Based Policymaking Commission appointed by Speaker Paul Ryan. He is the co-author of Show Me the Evidence: Obama’s Fight for Rigor and Evidence in Social Policy (2015) and the author of Work over Welfare: The Inside Story of the 1996 Welfare Reform Law (2006). Beginning in 1986, he spent 14 years on the staff of the House Ways and Means Committee and was subsequently appointed to be the Senior Advisor to President Bush for Welfare Policy. In 1997, Haskins was selected by the National Journal as one of the 100 most influential people in the federal government. He and his colleague Isabel Sawhill were awarded the 2016 Moynihan Prize by the American Academy of Political and Social Science for being champions of the public good and advocates for public policy based on social science research. Haskins currently sits on the board of MDRC, UNC Chapel Hill School of Education Foundation, Power to Decide (formerly the National Campaign), and the Smith Richardson Foundation grants advisory board. He is the Senior Editor for the Future of Children, and a member of the Center for Neighborhood Enterprise, FPG Child Development Institute, the Oklahoma Marriage Initiative, the National Conference of State Legislatures and the Office of the Assistant Secretary for Planning and Evaluation Poverty Research Center Advisory Panel. He has formerly served on the CORE Advisory Board, the Coalition for Evidence-Based Policy advisory board, the leadership council for Opportunity Nation, the Couples Advancing Together advisory committee, the Association for Public Policy Management, the Early Childhood Advisory Council North Carolina, and the US General Accounting Office Committee on Early Childhood Education and Care and Committee on Promoting and Supporting Work. He lives with his wife in Rockville, Maryland and has four grown children and three grandchildren. Trump’s work requirements have been tested before. They succeeded. Worse than foster care? Why not imagine something better for maltreated children? Evidence-based policy: How is it faring in the Trump era?